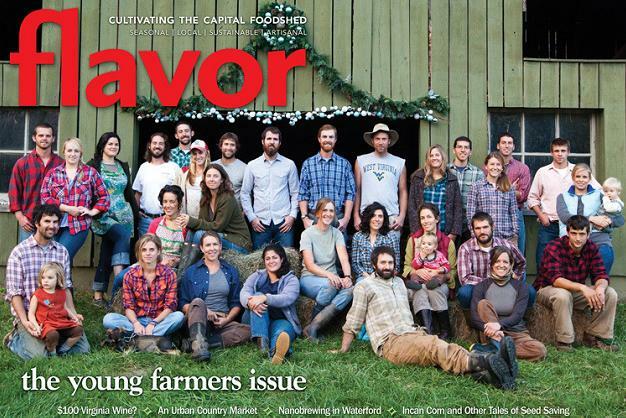 Flavor Magazine,which covers sustainable and small farms, ranches, and food artisans between the Blue Ridge and Chesapeake, just released its December issue profiling 29 young farmers in the Capital foodshed. The article includes bio’s and interviews of these young farmers who represent the future of agriculture in the DC area. Check out the article here!